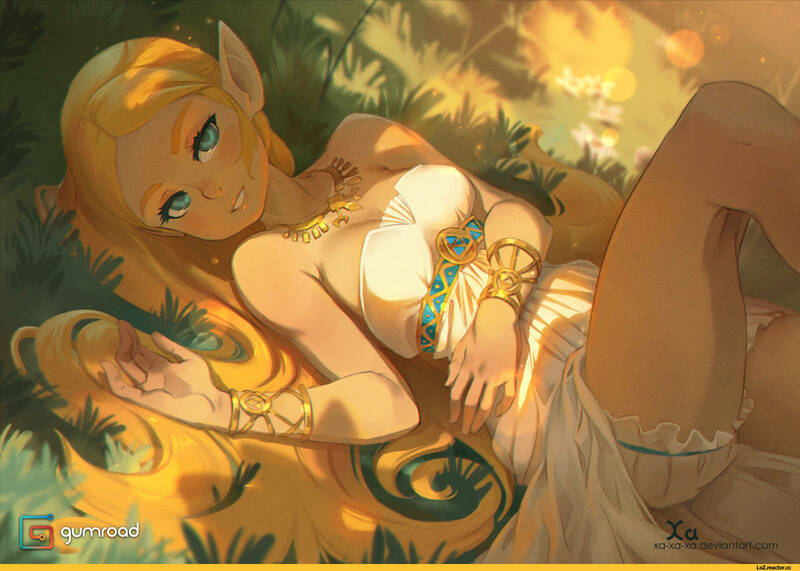 ﻿deviantart.com / Princess Zelda :: The Legend of Zelda :: xa-xa-xa (Gueuzav) :: artist :: фэндомы :: art (арт) / картинки, гифки, прикольные комиксы, интересные статьи по теме. Best. Game. Ever. [Undertale - Comic Dub],Entertainment,Undertale,Legend of Zelda,Ocarina of Time,The Legend Of Zelda: Ocarina Of Time (Video Game),GameFAQs (Website),dreemurr-reborn,The voting has officially finished up! Thank you everyone so much for voting and we are truly impressed!